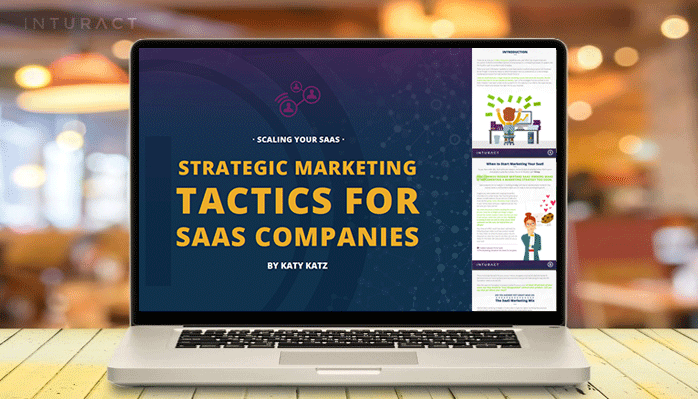 Thanks to the technology available today, it’s easier than ever to start your own SaaS business. However, startups should beware of the many potential pitfalls that await them as they prepare to establish a solid footing amidst harsh competition. 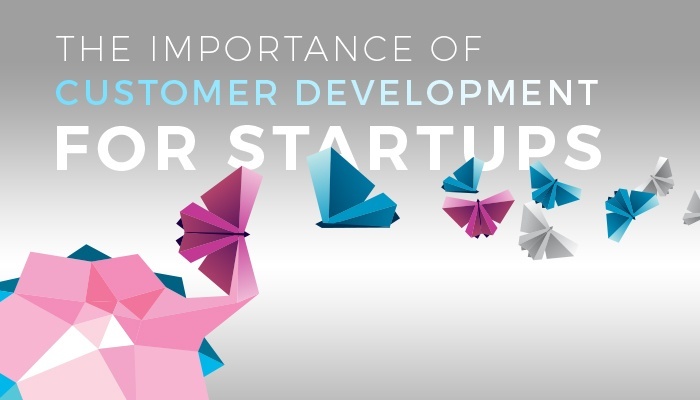 Most companies fail to perform the necessary steps to maximize their chances of success post-launch, with customer development being one of the most integral areas on which to place initial focus. Software as a Service, and any subscription-based business model for that matter, relies on customers who stick with them. 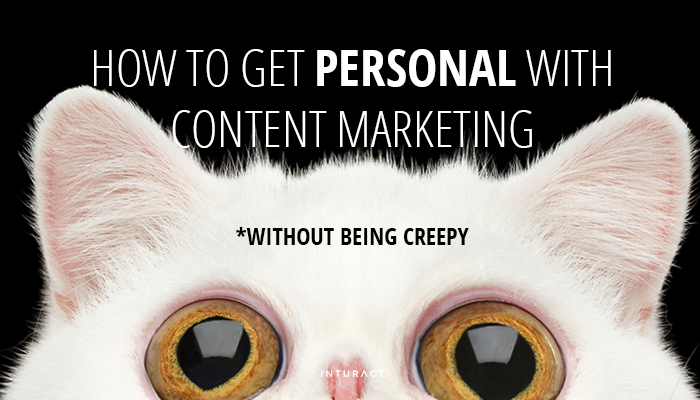 Attracting the “sticky” kind of customer is a science, some might even say an art. And the stakes for perfecting the acquisition of long-term, high-yield customers are high – they’ll make or break your business. 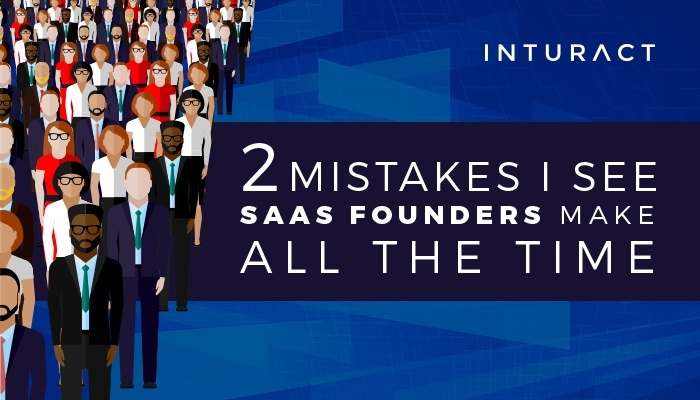 So why do I see SaaS founders making the same two mistakes over and over again? If you’ve read about the Product Death Cycle - a dire consequence of letting user feedback run you ragged - you may feel that asking prospective customers to guide your product development and marketing efforts is like waltzing on a pirate ship’s plank: One wrong step and you’re sunk. 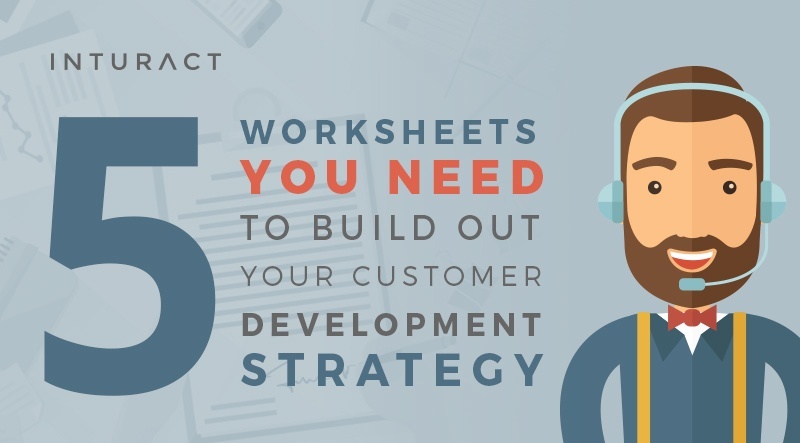 Yet, even though there are a myriad of missteps possible, customer development can save you from even more by giving you the precise information you need to find product/market fit.